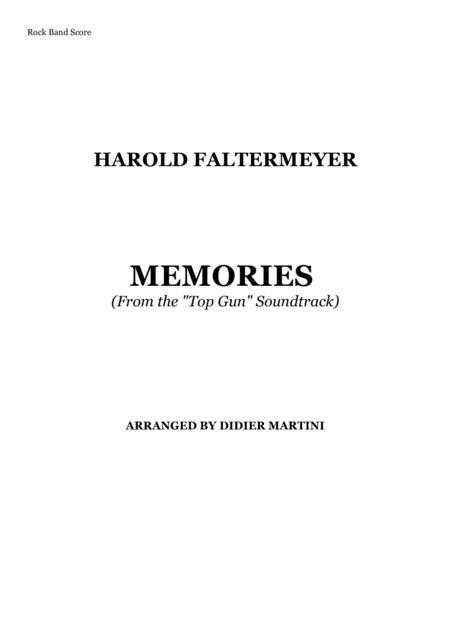 This is a a "Rock Band" version of "Memories", one of the three main themes from the movie "Top Gun" Composed by Harold Faltermeyer. This Arrangement features a powerful Lead Guitar (With a Guitar Solo Included in Notation) in a mix style of Jeff Beck / Michael Landau / Steve Lukather, a Keyboard Part (including a Lead Synth part as well), a 5 Strings Electric Bass and Drums. Work Well when played with my Top Gun Anthem (Rock Band version) available here as well. 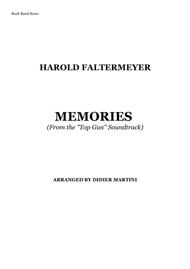 Available too as a Piano solo arrangement.